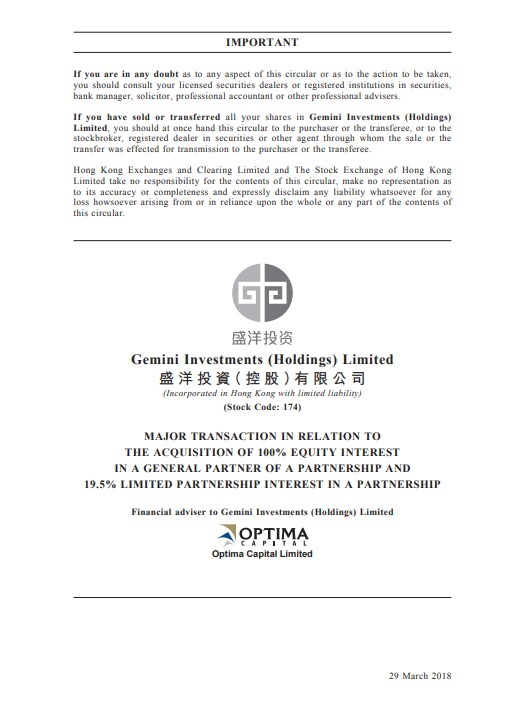 BMI Securities Limited as a Co-lead Manager in respect of public offering of Innovax Holdings Limited and assists them in successfully listing in Hong Kong. 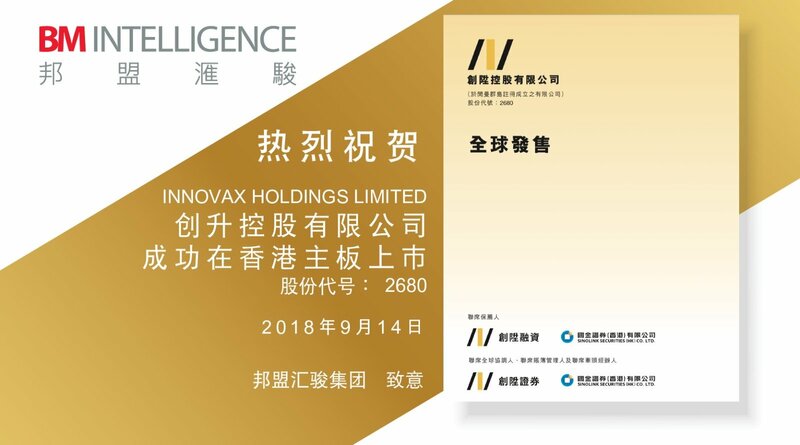 Innovax Holdings Limited (stock code: 2680), listed on the Main Board of Hong Kong Exchange on 14 September 2018, is a financial and securities service provider in Hong Kong providing corporate finance advisory services, placing and underwriting services, securities dealing and brokerage services, securities financing services and asset management services. 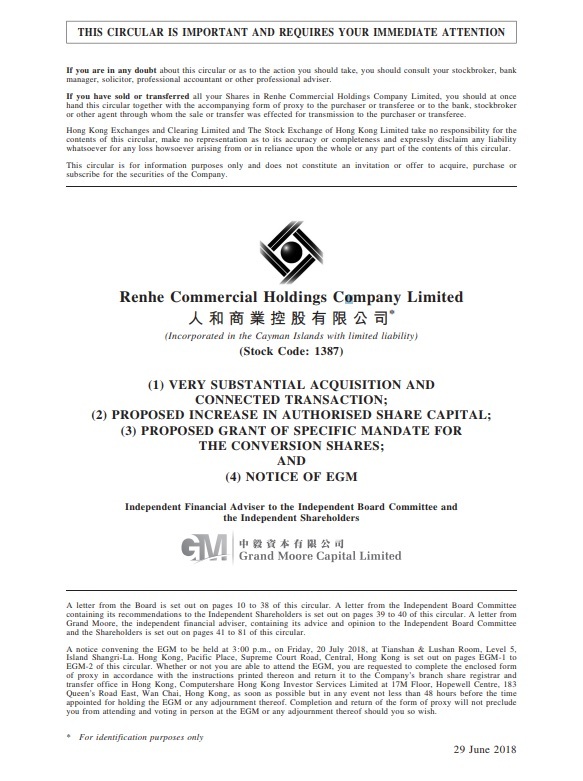 BMI Securities Limited as a Joint Lead Manager in respect of public offering of AB Builders Group Limited and assists them in successfully listing in Hong Kong. 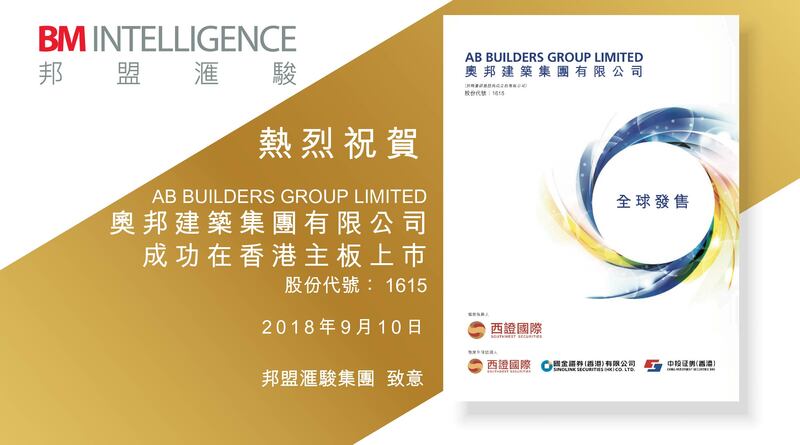 AB Builders Group Limited (stock code: 1615), listed on the Main Board of Hong Kong Exchange on 10 September 2018, is an established construction contractor which provides structural works and fitting-out works in Macau. 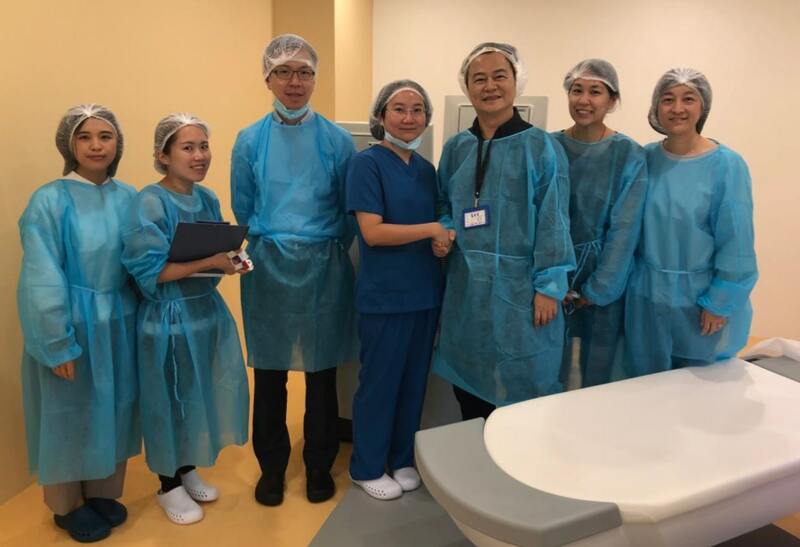 Invested by BMI Group, Pretty Eyes Laboratory completed the presbyopia and myopia laser surgery for Mr. Lowell Lo, Chairman of the Group on September 7th. The operation was very smooth. 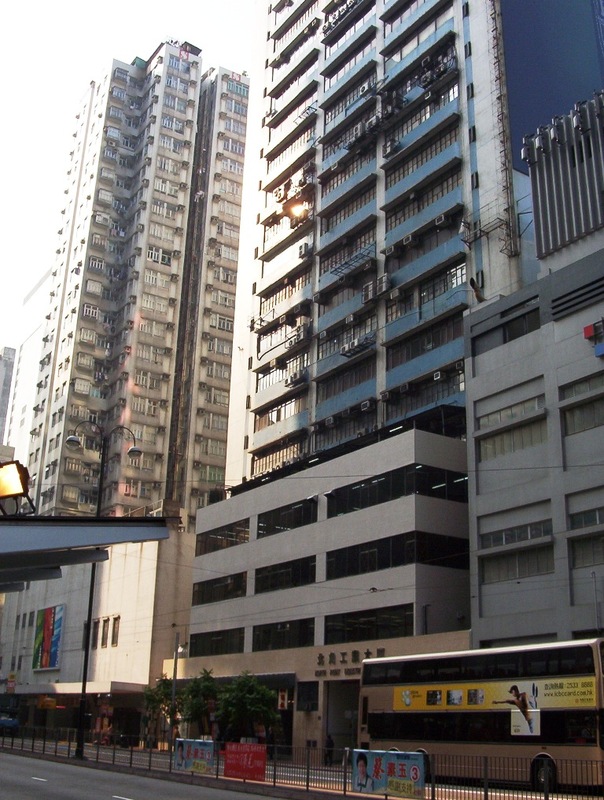 Laser surgery is common in Hong Kong. 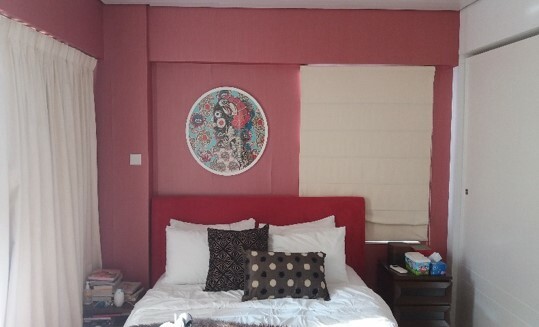 However in the past, most of them only solved the problems of myopia and astigmatism. 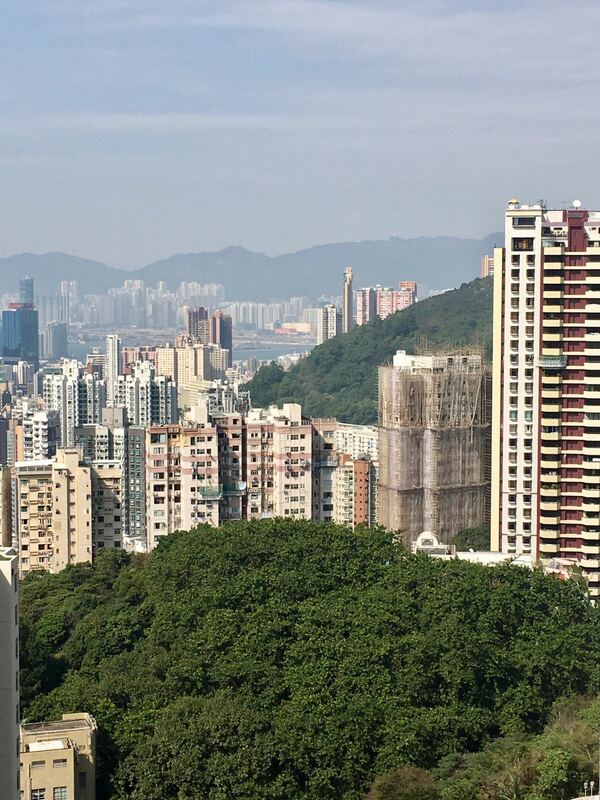 For patients with presbyopia, Hong Kong has always not had laser vision technology with high satisfaction. 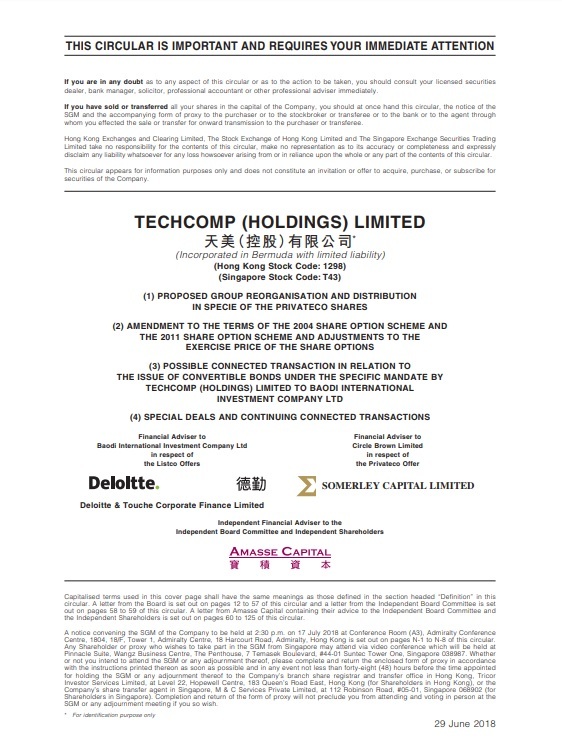 This year, exclusively introduced German Zeiss ZEISS-PRESBYONDLBV presbyopia correction technology, Pretty Eyes Laboratory becomes the only specialist ophthalmology correction center in Hong Kong with providing a series of comprehensive vision correction programs such as PRESBYONDLBV, ReLExSMILE, LASIK and so on to provide patients with a full range of ophthalmic services. Mr. Lowell Lo was the one who accepted the presbyopia correction technique. The operation process was about ten minutes and it was very successful. Now Mr. Lo is adapting to the vision of far, medium and near glasses. 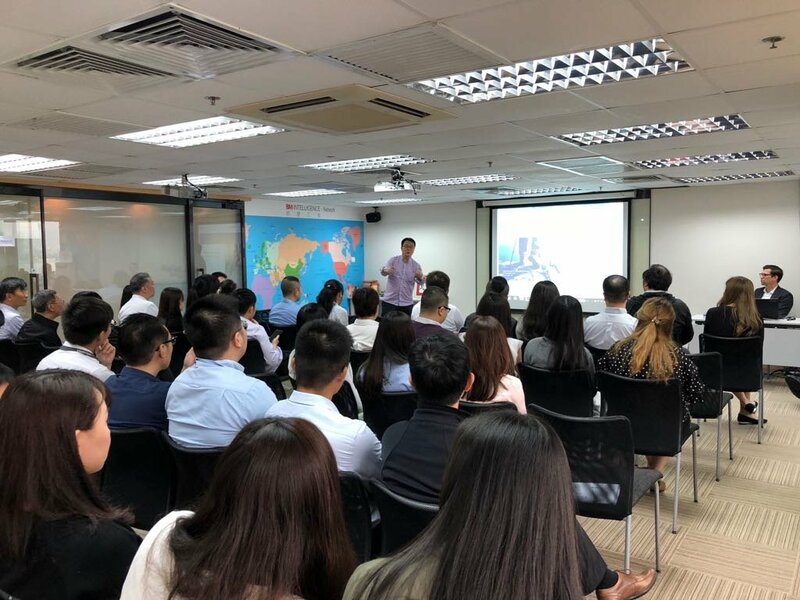 BMI Hong Kong held a meeting in 9/F, Shui On Centre on 28 August to give a presentation on Europe business development plan. Our senior partner, Mr. Claus Korner was invited to introduce the Group’s European business and share the experience of bond issuance in the Republic of Srpska. 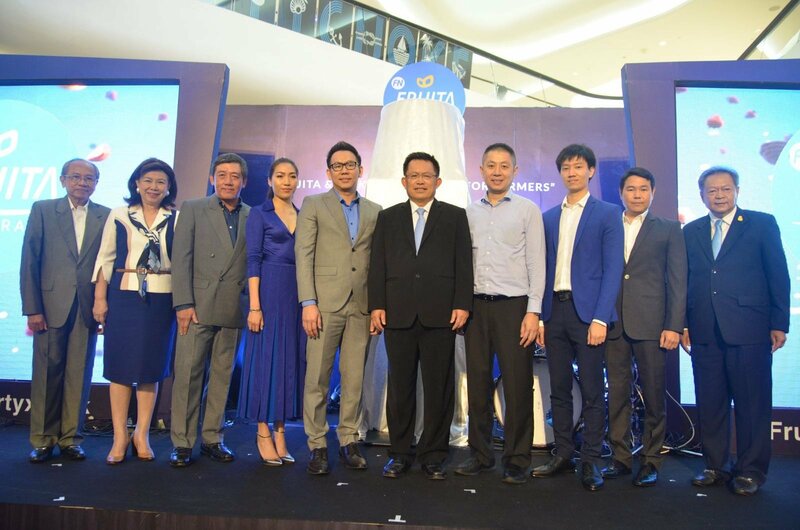 Mr. Claus Korner has extensive experience in asset management and has served as Head of Asset Management and Board of Director at Deutsche Bank (Russia). We also invited Mr. Christoph Haller, Executive Director and Head of Institutional Clients of Bank Alpinum AG to introduce details of their bank business and requirements for opening bank accounts in Europe. 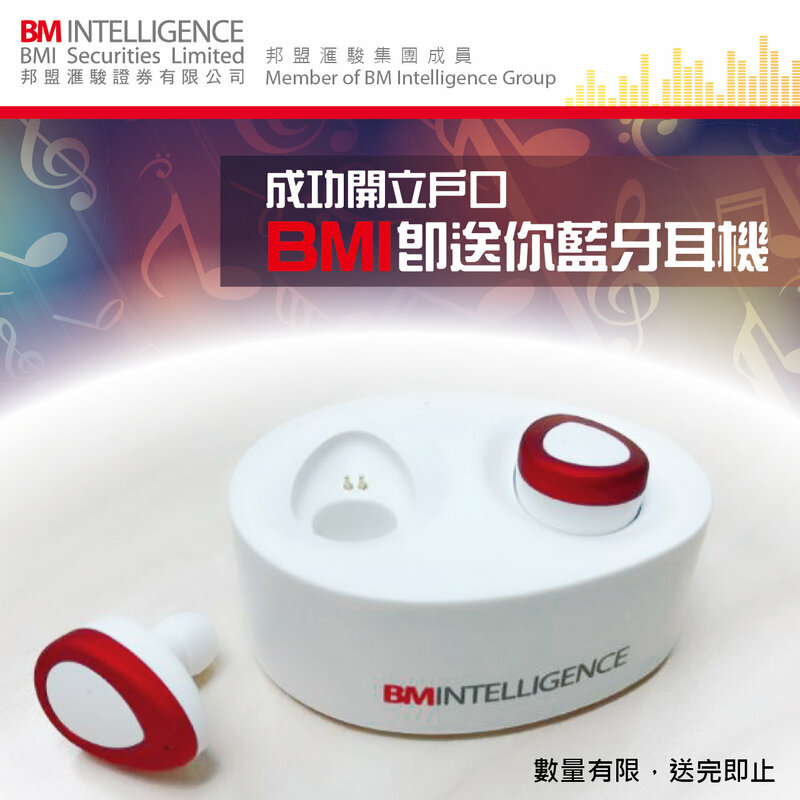 From now till December 31, 2018, clients who have successfully opened a securities account at BMI Securities will receive a BMI Bluetooth Headset, and existing clients who have successfully introduced friends or relatives to open an account can also obtain one. BMI Bluetooth headsets are excellent in sound quality and beautiful in appearance,making them an extraordinary experience when you are enjoying music or doing exercise. 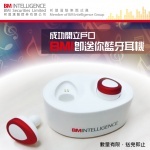 BMI Bluetooth headsets are limited while stocks last. 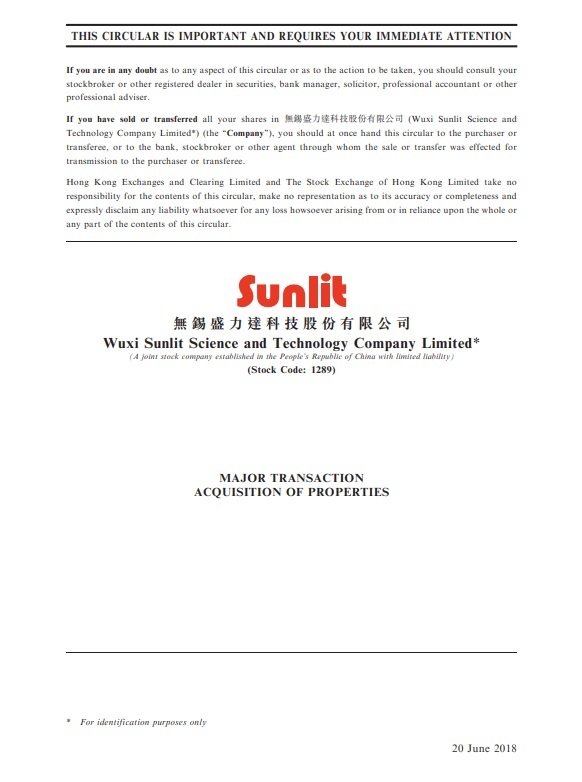 Eligible clients are required to visit BMI Securities Ltd.(Room 909-916, 9/F, Rooms Center) to receive gifts. 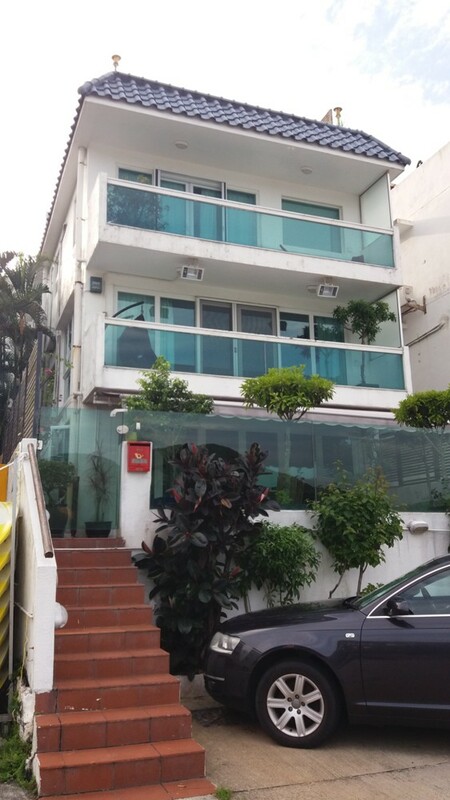 *Please inquire BMI Securities, TEL: 35751312 (Ken Mak) / 35751310 (Alan Chong) Or email us at enquiry@bmisonline.com. *The right to interpret the terms of the offer is owned by BMI Securities Ltd.
BMI Professional Training Centre will hold a seminar on director responsibility and listing risk controlling on 18 September 2018. The seminar will analyze the responsibilities and risks of the company and its directors from multiple perspectives and explore how to transfer the risks encountered in the IPO process. 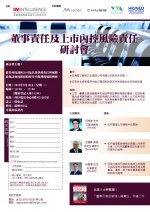 Attendance certificate will be issued after the seminar. 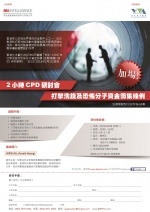 The 21th “Corporate Finance & IPO Course Series"
BMI Professional Training Centre the 21th “Corporate Finance & IPO Course Series". This Course Series is designed for people who are interested in corporate financing and rules on listing, and decision makers for listing the company, finance managers, accountants, legal consultants and senior corporate executives. 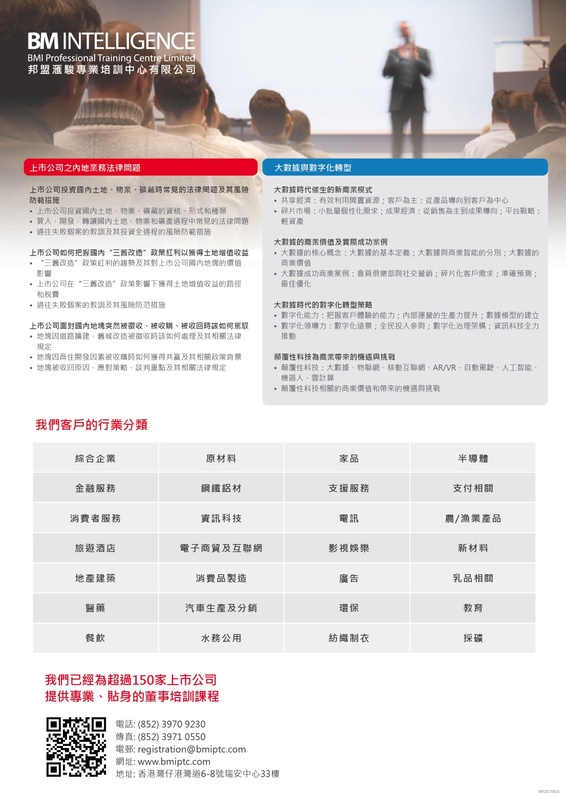 The purpose of this course series is to enhance the participants’ understanding towards business and rules of listing in Hong Kong. 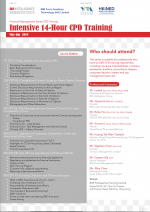 Attendance certificates will be issued after the course. 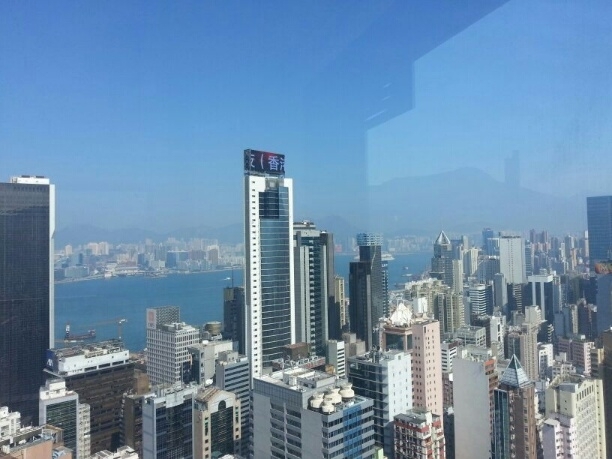 Recognized as one of the world's leading financial centers, in recent years, Hong Kong has significantly strengthened its regulatory system against money laundering. Effective regulatory measures play a key role in developing an efficient and secure financial architecture. 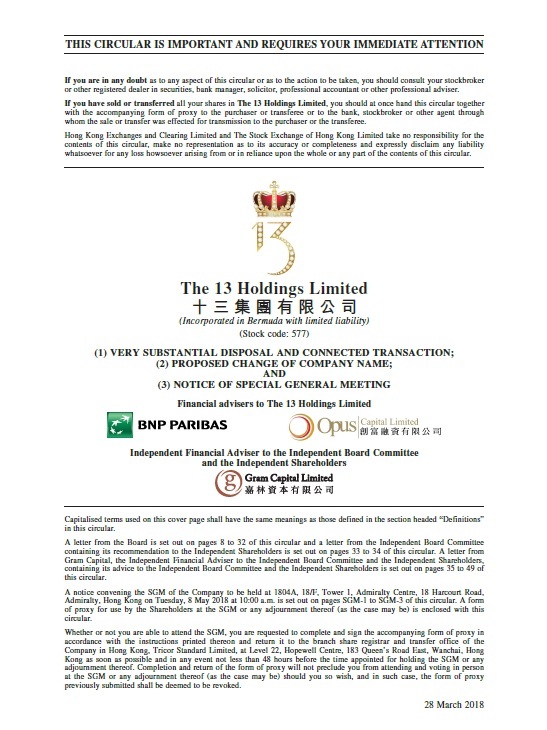 The Hong Kong Legislative Council reviewed the new 2017 Anti-Money Laundering and Counter-Terrorist (Financing Institutions) (Amendment) in June 2017 and implemented it on March 1, 2018. 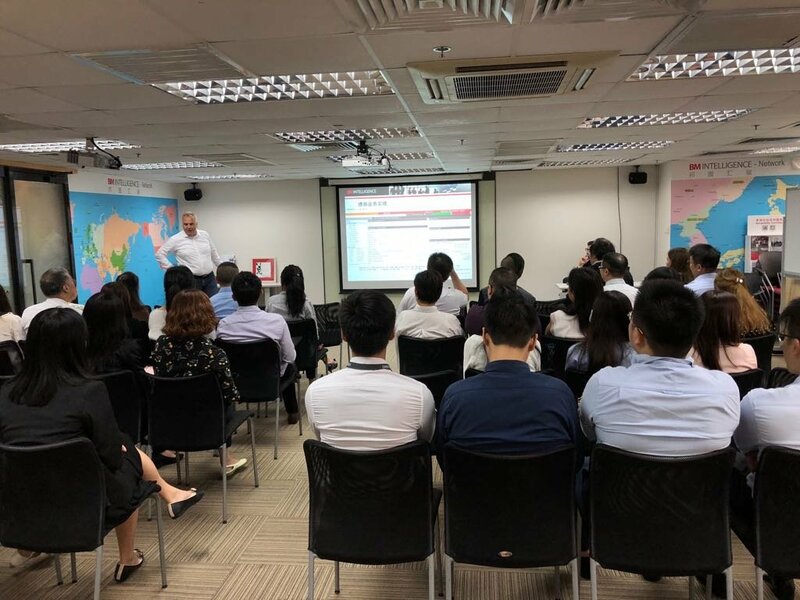 The 2-hour course includes anti-money laundering regulations, compliance guidelines, anti-money laundering internal controls and confirmation and reporting of suspicious transactions, using for popular topics such as day-to-day business and commercial operations. 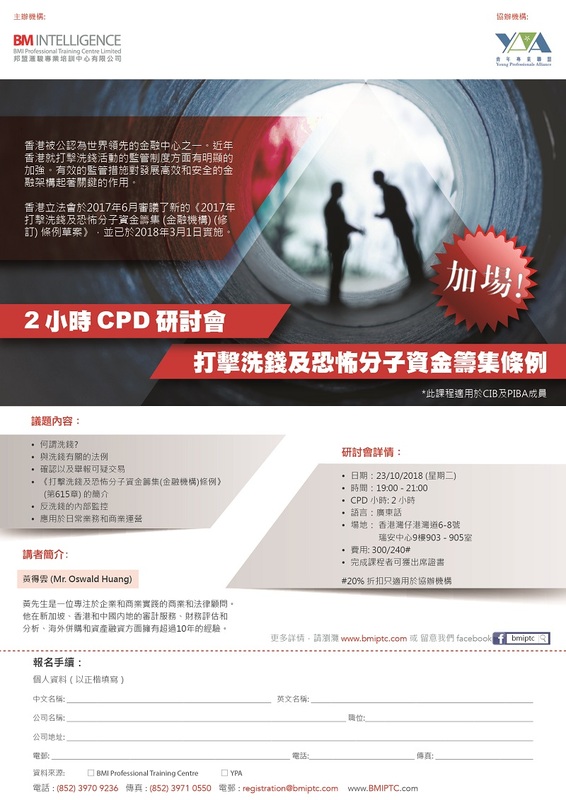 Not only for accountants, company secretaries and other professionals, the course is also for the continuous professional development requirements of CIB and PIBA members. Attendance certificate will be issued to whom complete the course. 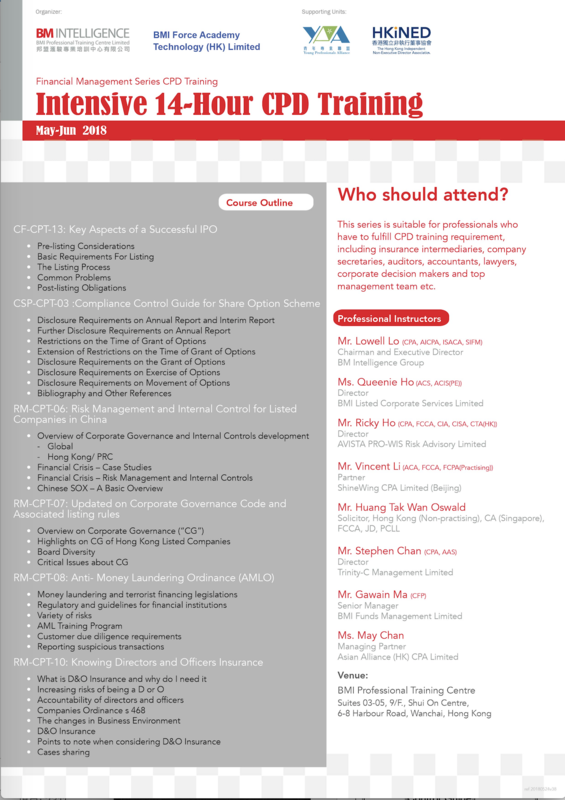 The CPD Training Hours of the above courses are applicable to members of the CIB and PIBA. 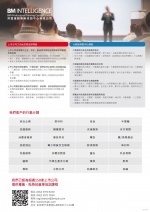 Finance ranked 9th in China on Network of China & education evaluation in China website ( Ranking of 2017). Studies: Finance/corporate finance/ investment/ financial econometrics/ e-finance. 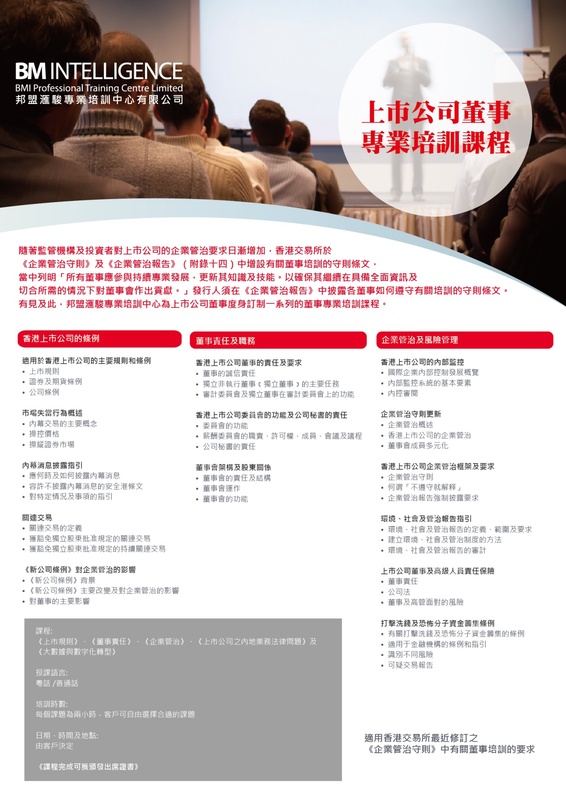 Admission requirement: Hong Kong, Macao and Taiwan residents/ foreign residents with master’s degree or enroll in Xiamen University Master of Software Engineering Programme. 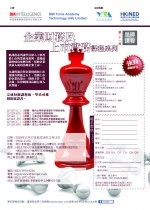 Tuition fee: RMB 150,000 (pay in three installments). 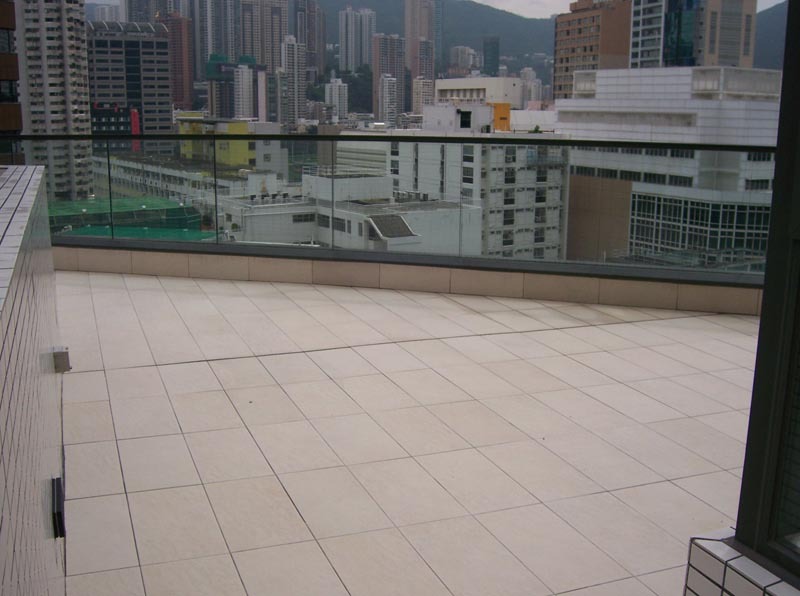 School of Economics ranked 2nd in the 2010 Chinese Postgraduates Education Evaluation Report. Complete the entire PhD programme in three to four years. PhD programme is interconnected with the Master of Software Engineering Programme, it will require less time to complete both programmes. 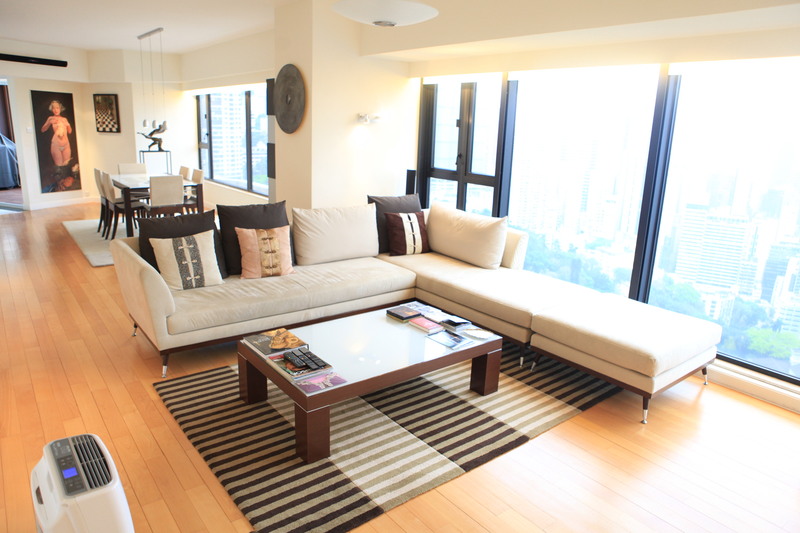 Weekend classes, created a convenience environment for working professionals. 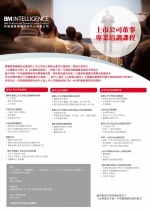 Able to join Xiamen University Hong Kong Alumni Association after graduate to expand the career platform. 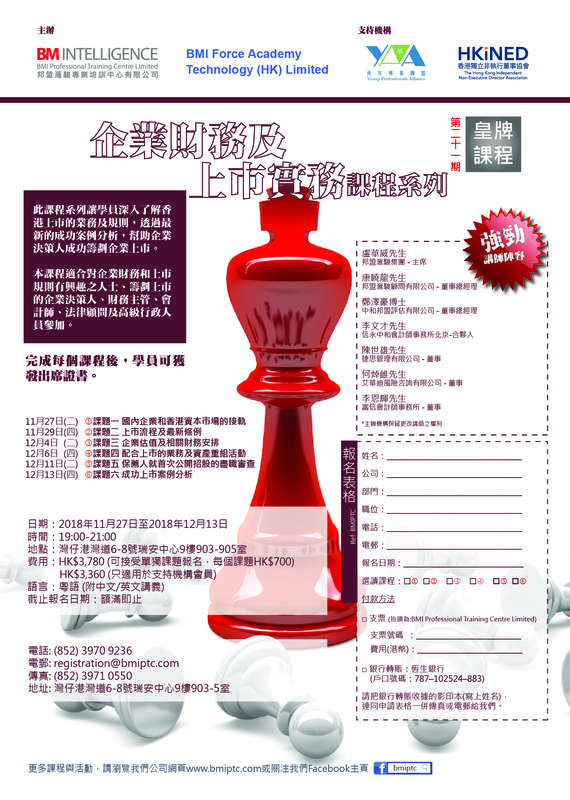 For further information, please visit our website: http://www.bmiptc.com or contact Ms. Chan at (852) 3970 9236 / registration@bmiptc.com. 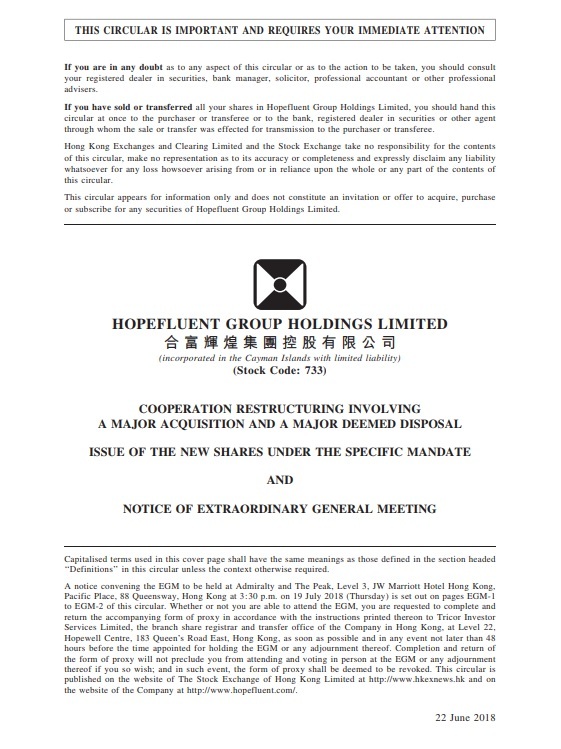 Copyright © 2018, BM Intelligence Group. All Rights Reserved.